A lot of new parents have a tough time picking names for their new offspring. It used to be going through the baby name book and checking names online. Now it's social media. 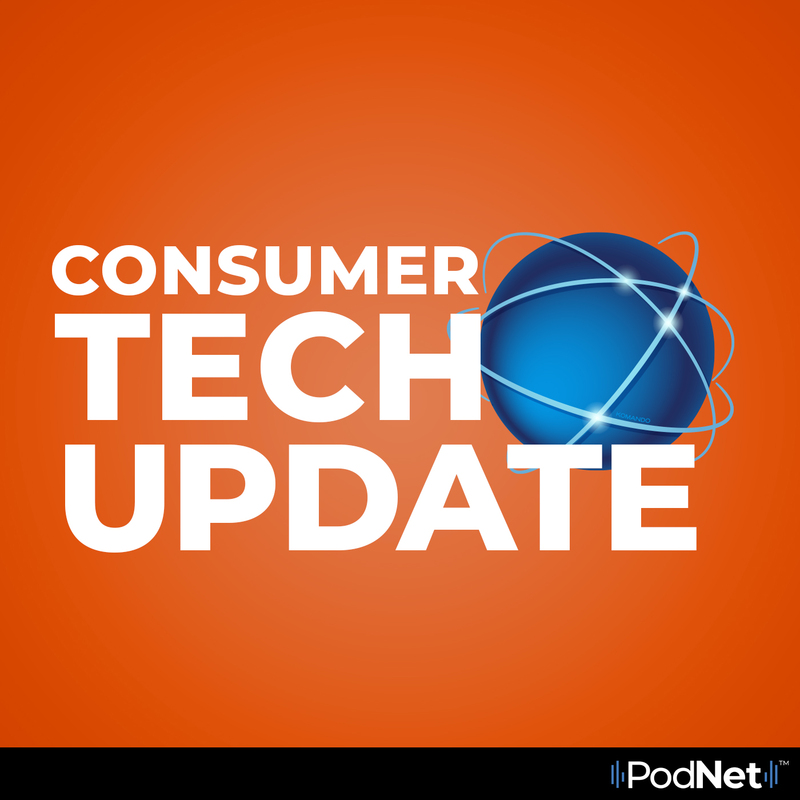 In this episode of Consumer Tech Update, Kim looks at the impact social media has made for new parents picking the name of their child and why it has become so prevalent.